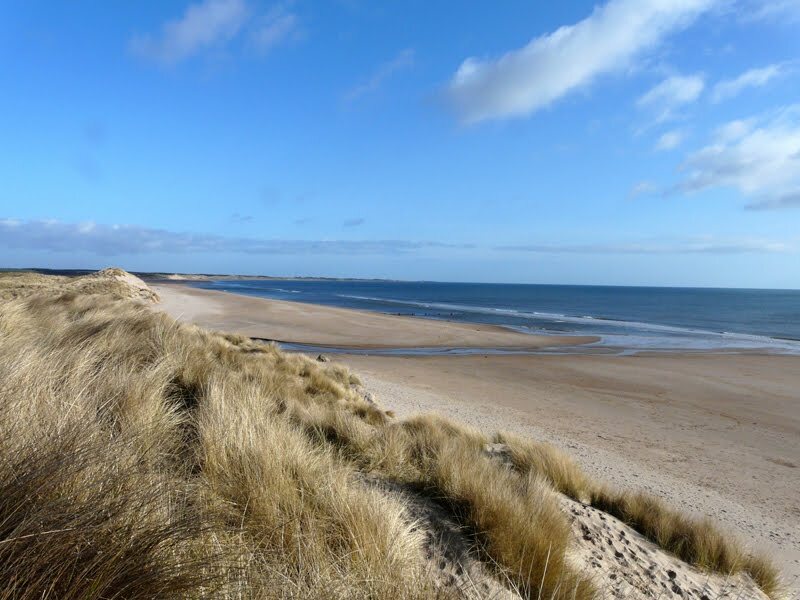 I did my second Common Bird Census at Druridge this morning, it was bright but cold with a strengthening westerly wind. There were more birds than last week but still a bit light on migrants, one singing chiffchaff with two non-singing birds, two wheatears, three sand martins passing through and my first patch swallow of the year. Reed buntings are still there in good numbers with at least eight singing males, chaffinches and meadow pipits were numerous, the latter being very difficult to record accurately in the dunes. Other highlights included a water rail, shooting out of a ditch and six collared doves (four at the hamlet and two at High Chibburn Farm). Interestingly there were only two singing male wrens and no willow warblers...yet! Welcome back to the Swallows! 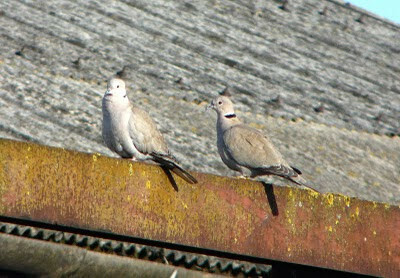 There are more collared doves than House Sparrows on my patch!